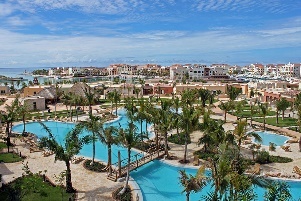 Surrounded by the spectacular Cap Cana Marina the Luxury Village Resort offers breathtaking views at every turn. 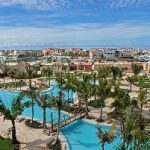 The All Inclusive Resort is only (10) minutes from the Punta Cana International Airport and offers (6) Restaurants, (4) Bars, Multiple Pools, Fitness Center, Spa and only minutes away from Punta Espada Golf Club. It is uniquely designed like a small village with (300) spacious villa-style suites.